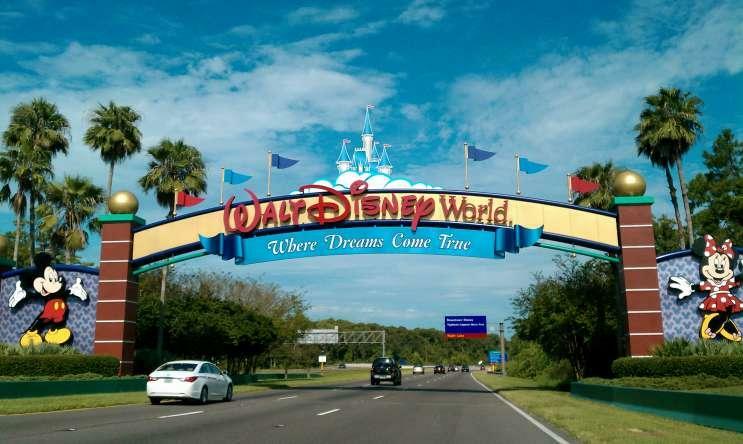 Florida tourism is on pace to set an annual record, with an estimated 65.5 million people traveling to the state during the first half of the year, according to numbers released Wednesday. 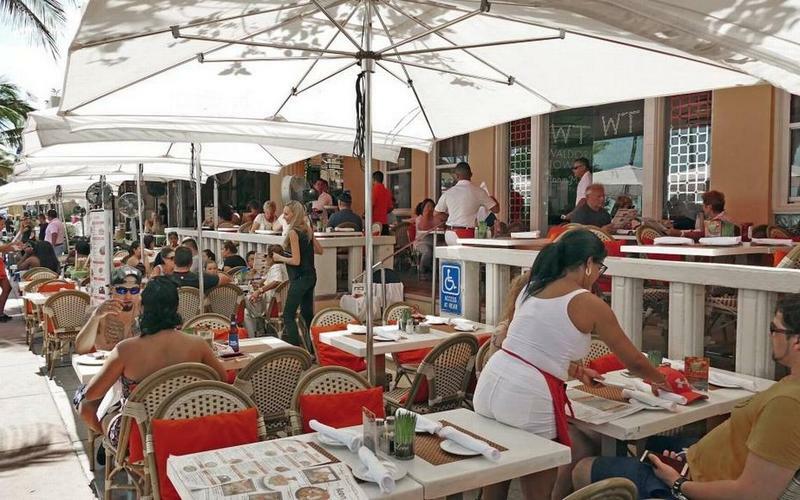 The tourism-marketing agency Visit Florida estimated that tourism during the first six months of 2018 was up 5.9 percent from the same period in 2017. Gov. 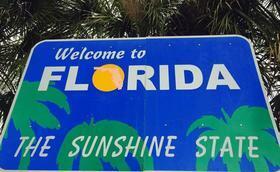 Rick Scott said the pace should allow the state to easily surpass a record 118.5 million tourists estimated for 2017. The leisure and hospitality industry accounted for 1.26 million jobs in the state in July, up 50,400 from a year ago, according to numbers posted by the Department of Economic Opportunity. 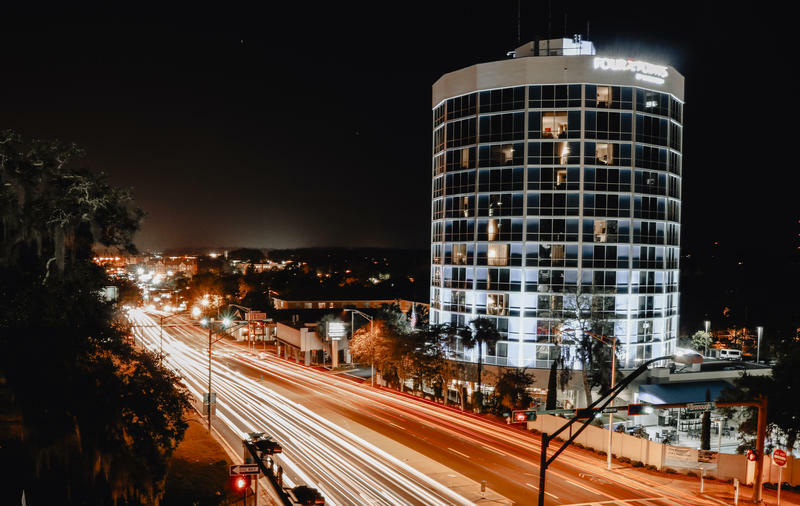 Scott announced the new tourism figures during a brief telephone call Wednesday to the Enterprise Florida Board of Directors, which was meeting in Miami. Scott, who is running for the U.S. Senate, chairs the Enterprise Florida board but was campaigning Wednesday morning in Ocala. Visit Florida initially estimated the 2017 tourism total at 116.5 million but has adjusted the estimate to 118.5 million. The tourism industry was affected in 2017 by Hurricane Irma, which closed the Florida Keys for nearly a month after hitting the state last September. The public-private Visit Florida noted that preliminary estimates are made 45 days after the end of each calendar quarter and that final estimates are issued after additional data comes in regarding hotel-room stays and airport use. In a prepared statement, Visit Florida President and CEO Ken Lawson credited his agency’s “tremendous momentum” to “cutting edge marketing programs that highlight the diversity of our state.” This year’s state budget includes $76 million for Visit Florida to conduct marketing, matching last year’s funding. In August, Visit Florida announced the use of $500,000 on a pair of programs to help market areas --- Collier, Lee, Charlotte, Sarasota, Manatee, Hillsborough and Pinellas counties --- suffering from an outbreak of red tide. One of the programs set up a six-month “complimentary” marketing partnership with Visit Florida, while the other will require counties to outline how they will market themselves as part of an application for funding. The new numbers show increases in domestic tourists, while there was little change in overseas travel. For the second quarter of 2018, domestic visits were up 7.1 percent from the same period in 2017, accounting for 28.3 million tourists. At the same time, visitors from Canada grew by 1.3 percent. Florida boosted its marketing directed at Canadians from $1 million to $1.8 million last year, after Lawson acknowledged the state had taken the nation’s northern neighbor for granted. Meanwhile, the second-quarter estimates show Florida attracted 2.6 million overseas visitors, about the same from a year earlier.